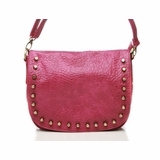 Inject some attitude to your everyday style with the Moxy. 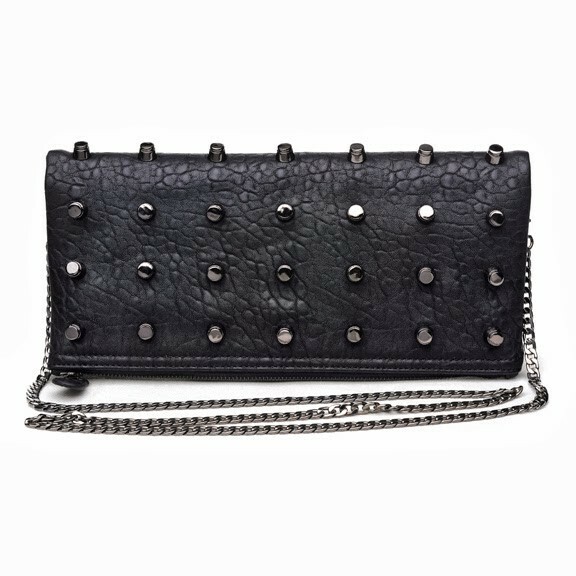 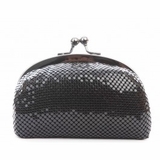 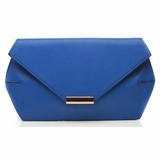 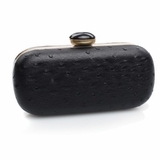 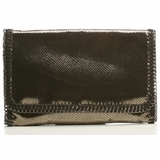 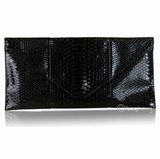 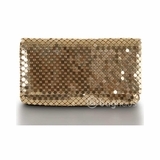 Metal studs and a textured finish take this long-and-lean clutch to a new, ultra-hot level. 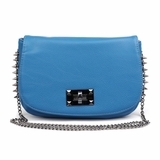 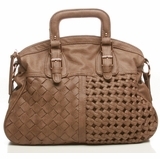 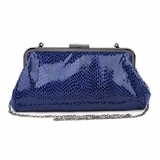 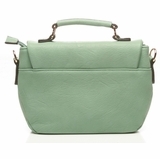 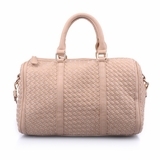 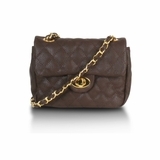 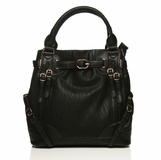 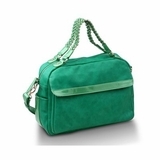 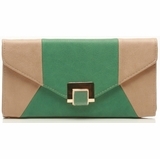 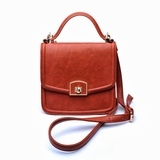 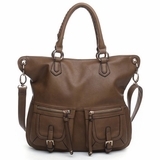 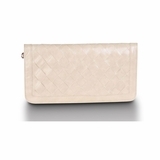 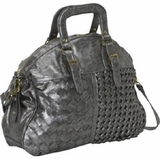 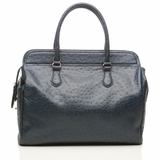 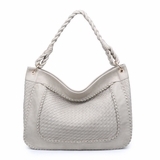 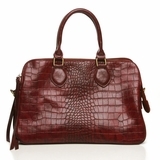 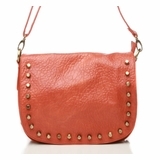 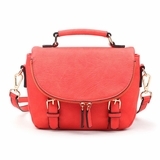 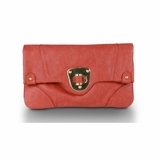 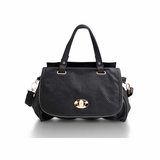 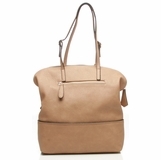 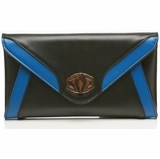 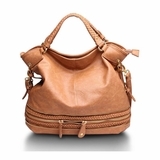 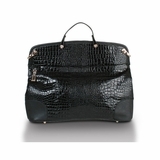 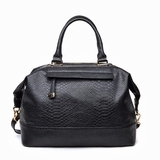 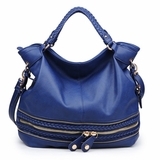 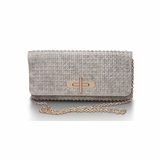 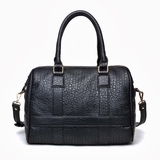 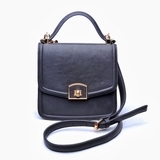 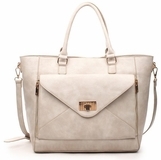 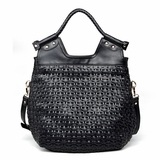 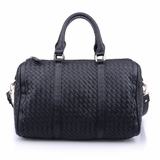 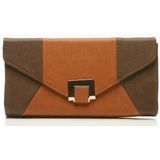 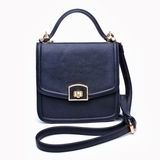 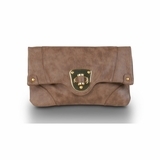 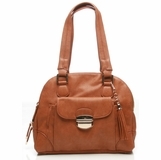 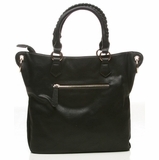 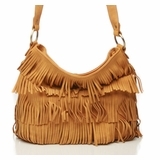 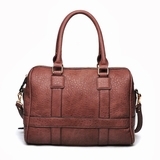 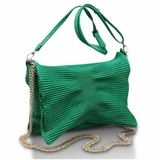 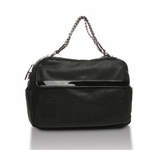 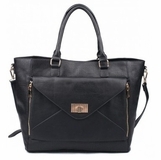 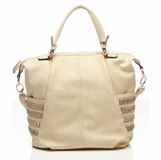 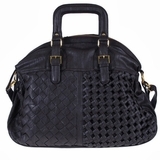 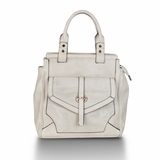 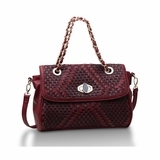 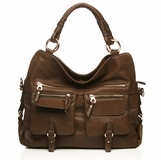 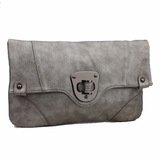 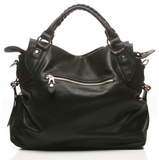 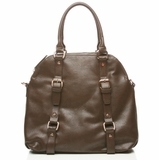 Features a zipper closure and an optional chain strap.